Blackwell Hall is the Church hall for All Saints’ Church. The Blackwell Hall is managed by the Blackwell Hall Committee and the Parochial Church Council (PCC) of All Saints’ Church who are the trustees of the Blackwell Hall. Blackwell Hall is part of All Saints’ Church Campus which incorporates the Church, The Blackwell Hall and Woodland Adventure, Forest School Harrow. 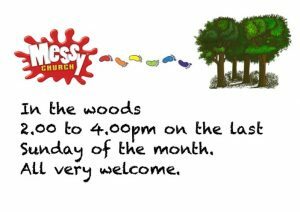 As with the Blackwell Hall, All Saints’ Church and Woodland Adventure Forest school Harrow have strong community links. 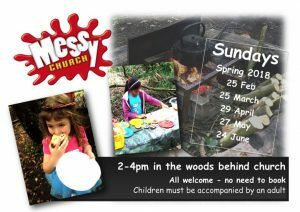 These include Messy/Mossy Church, which is in partnership with All Saints’ Church and Woodland Adventure.